Featherstone Castle, a Grade I listed building, is a large Gothic style country mansion situated on the bank of the River South Tyne about 3 miles (5 km) southwest of the town of Haltwhistle in Northumberland. 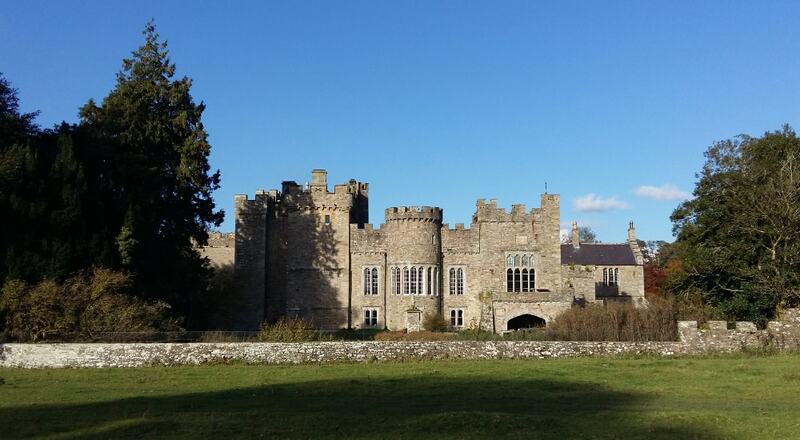 In modern times, Featherstone Castle was converted to a residential conference and activity centre for young people and students. I want to come visit the Castle once in my life, I do Ancestry & would love to see where my family originated. I was told that I was a 11th DESCENDANT of this "FEATHERSTONE CASTLE". MY DAD"S first cousin researched and published a BOOK of 700 YEARS of the PERKINSON FAMILY HISTORY. THE NAME OF THE BOOK IS "GOOD MORNING...MR. FEATHERSTONE?" by EULA T. PERKINSON , Copyright 1983. Very interesting and informative Book and job well done!!! I would love to visit the castle! I am fascinated by the heritage, and proud to be from the Featherston lineage!